Because no one really has time for “shot in the dark” online research of deck problems, we provide membership levels that are designed to provide you the support that you need to live happily with your ipe deck. There are 3 different levels at which you can subscribe to ipehelp.com and access our expert level information and support system 24 hours a day. Whether someone dumped the grease tray off the grill onto your ipe, or your contractor left your whole deck sticky with oil, ipehelp.com memberships have your back. 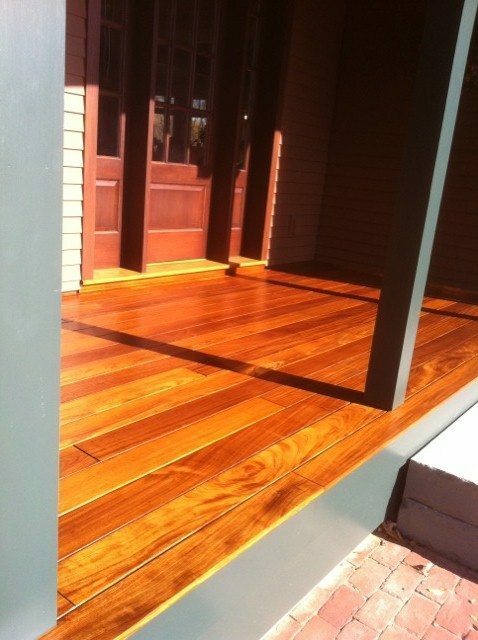 For the more serious ipe owner, whether you have just purchased a home with an aged ipe deck, or are in the process of having an ipe deck built, this is the level that will move you forward with the confidence that you are treating your ipe right for the long term, and the technical support to know how to do it yourself or hire out the work and properly supervise to get the results you need. Ideal for the homeowner who is in the midst of an ipe deck build and feeling overwhelmed and stressed. You will have full unlimited contact (phone calls, email, text) with Scott through each step of the process to make sure you receive the return on your ipe investment in both performance and aesthetic appeal. Would you like to put Scott in touch with your deck builder to advise on final deck prep and finish?